Are you part of the Sandwich Generation? If you’re currently in your late 30s or 40s, caring for children still living at home while also caring for aging parents, then you are a member of the sandwich club! Oh, and let’s not forget that, while doing this, you also maintain the everyday responsibilities of your own life and go to work. 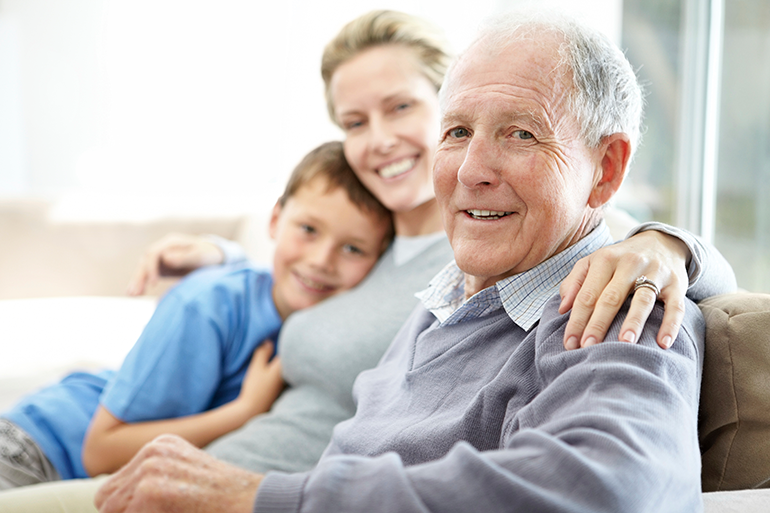 According to Statistics Canada, more than two million Canadians are part of the Sandwich Generation. Our aging Baby Boomer population, and children staying in the family home until they are in their 20s, means that the Sandwich Generation is here to stay. As parents age and are no longer able to independently care for themselves, they will require extra assistance to enable them to stay at home. And that home may be your home, not theirs. Keep it real – there are only so many hours in the day and only one of you, so budget your time accordingly. You are of no value to anyone else if your health and wellness isn’t attended to. At the end of the day, do a check and balance of the tasks you completed and moments of joy versus what didn’t get done. Remember you – everyone else seems to be a priority when you’re in the role of caregiver but don’t forget to add your name to the list of persons needing care. Just as you’d schedule time to do laundry or take someone to an appointment, ensure that you plan time for you. Watch a movie, talk a walk or work on a hobby. This “me” time will help you to re-charge. The first thing that goes when the going gets tough, is usually time for ourselves. Make a commitment to care for yourself so you can continue to care for others. Ask for help – you’re helping everyone else so ask someone to help you. Can another family member take your parent to an appointment? Are there household chores that can be delegated to your children? Perhaps your parents can help with dinner preparation? And if care extends beyond your comfort zone, or you need a break, Bayshore can help.